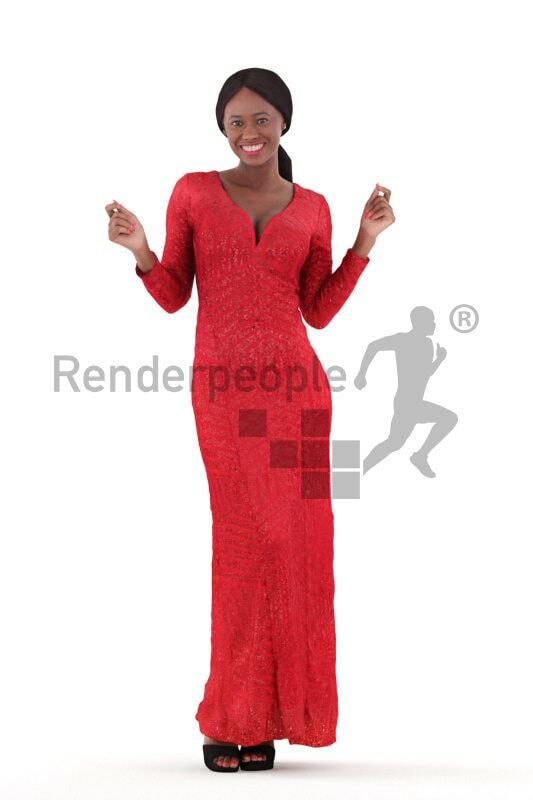 This is a photo-realistic female model, rigged with skin and biped. 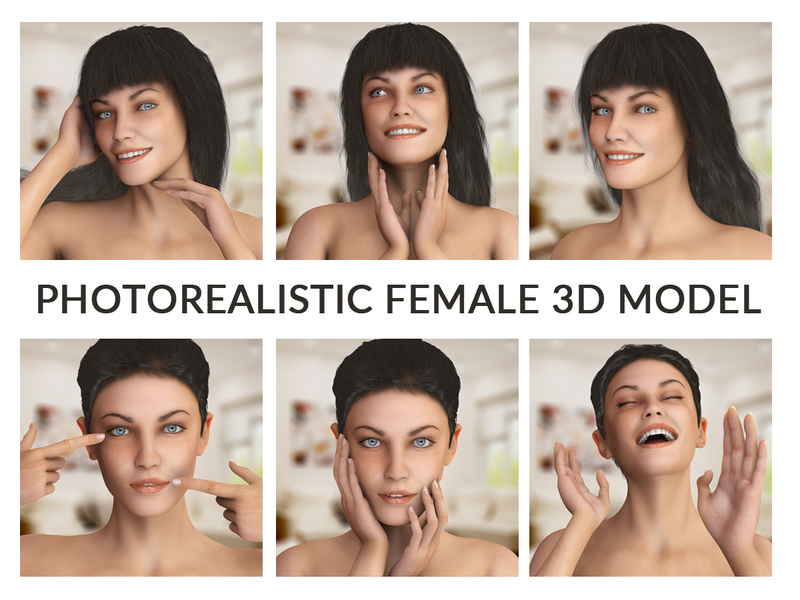 You can control her expressions and create a lip-sync. 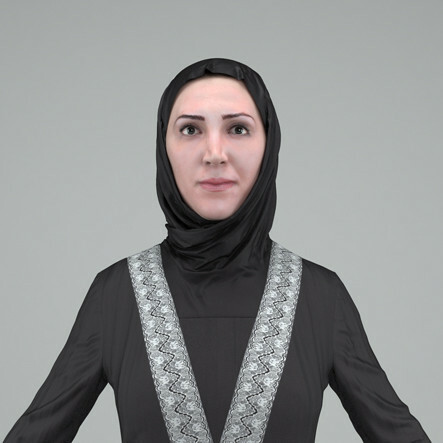 Rigged 3d model of a Middle Eastern woman, with traditional clothing. 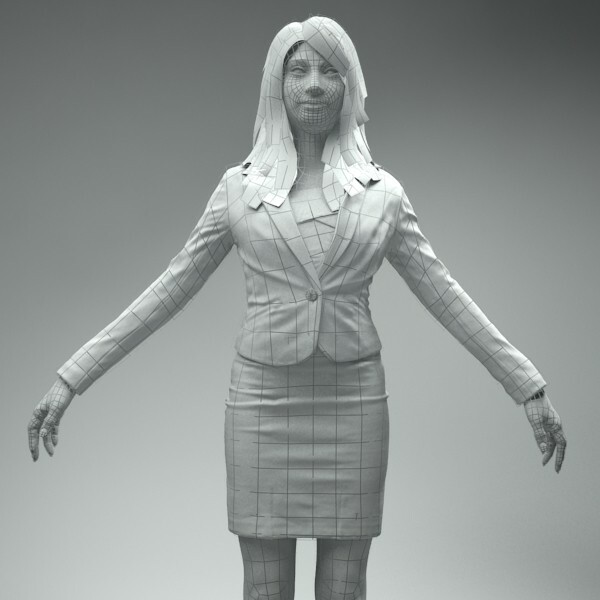 Rigged People are movable 3D People that are fully retopologized, rigged, and skinned. 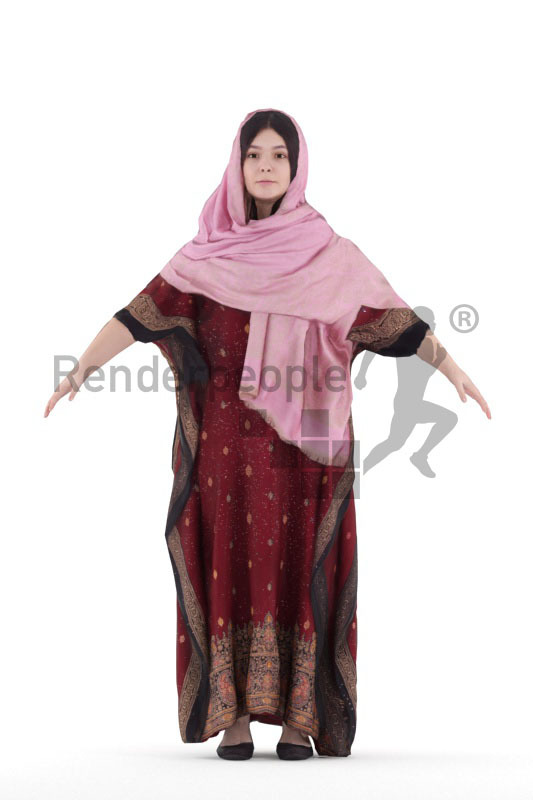 You can pose or animate them easily. 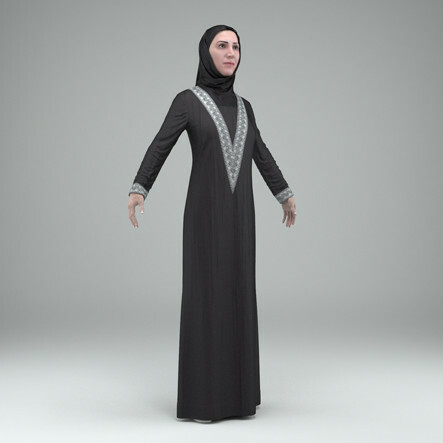 3d model of a Middle Eastern woman posed. 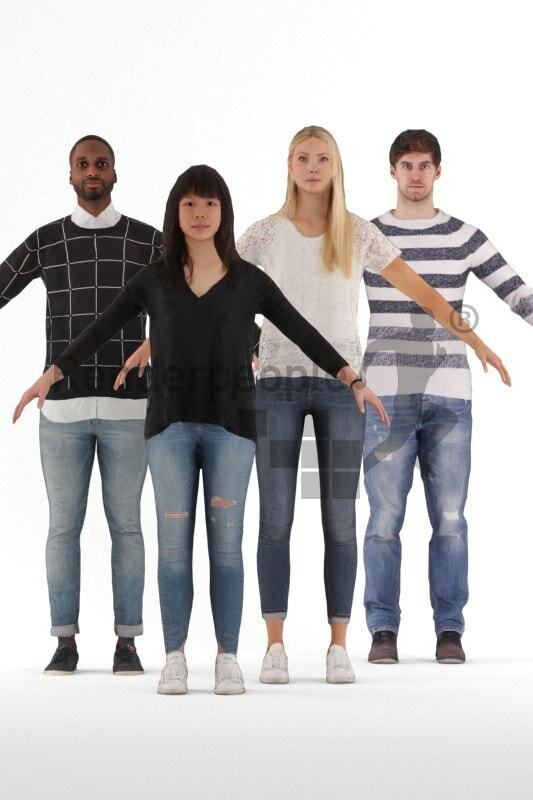 Posed People are static 3D People. 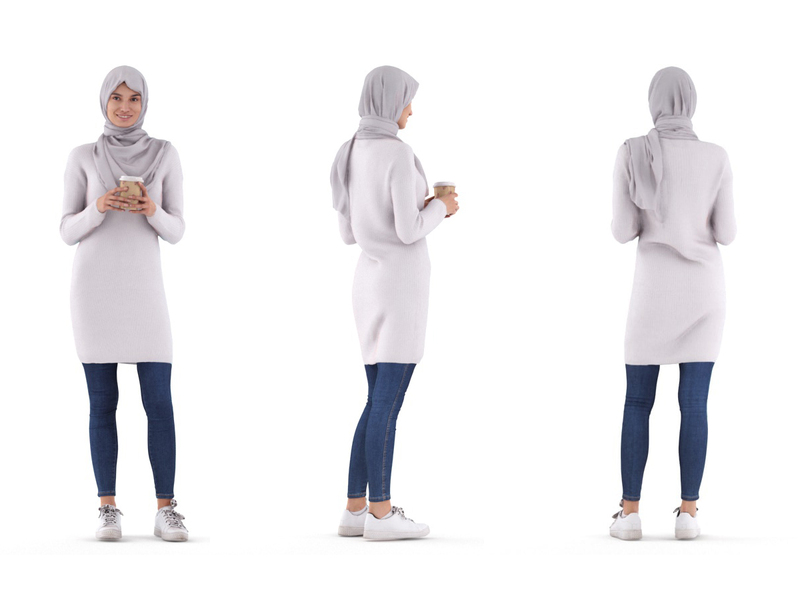 Each of them portrays a specific natural pose that has been captured in a photogrammetry scanner. 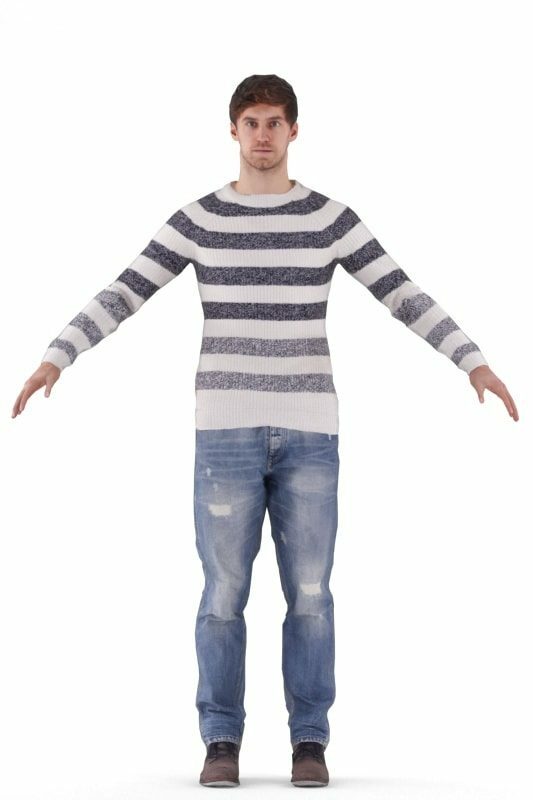 The geometry and high-resolution textures of all Posed 3D People have been manually refined to match the vividness and authenticity of real human beings. 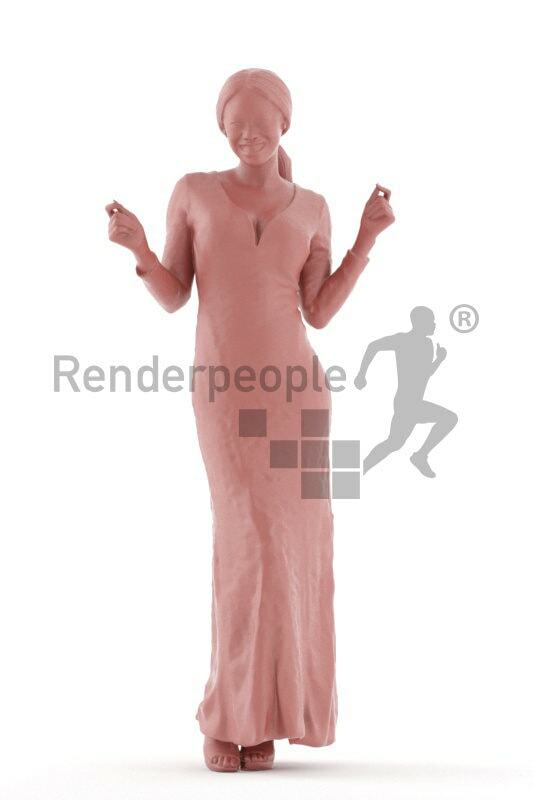 Posed People include pre-built materials and are ready to render. 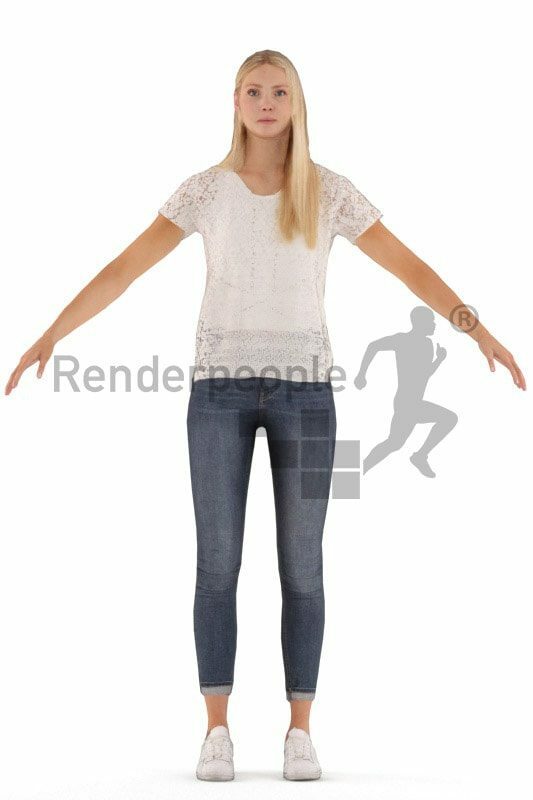 A 3d model of a woman dancing, that will bring and realism of any 3D visualization, whether archviz, games, VR, AR, or any other possible application. 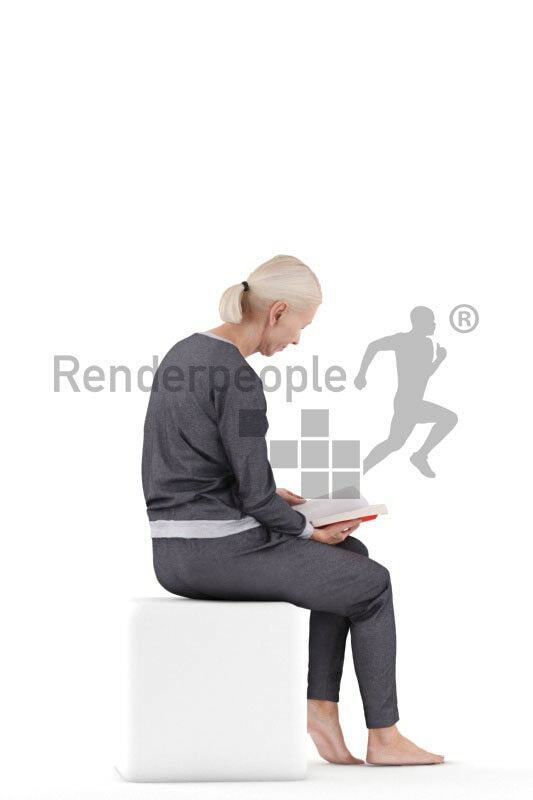 A 3d model of a woman sitting and reading a book, that will bring and realism of any 3D visualization, whether archviz, games, VR, AR, or any other possible application. 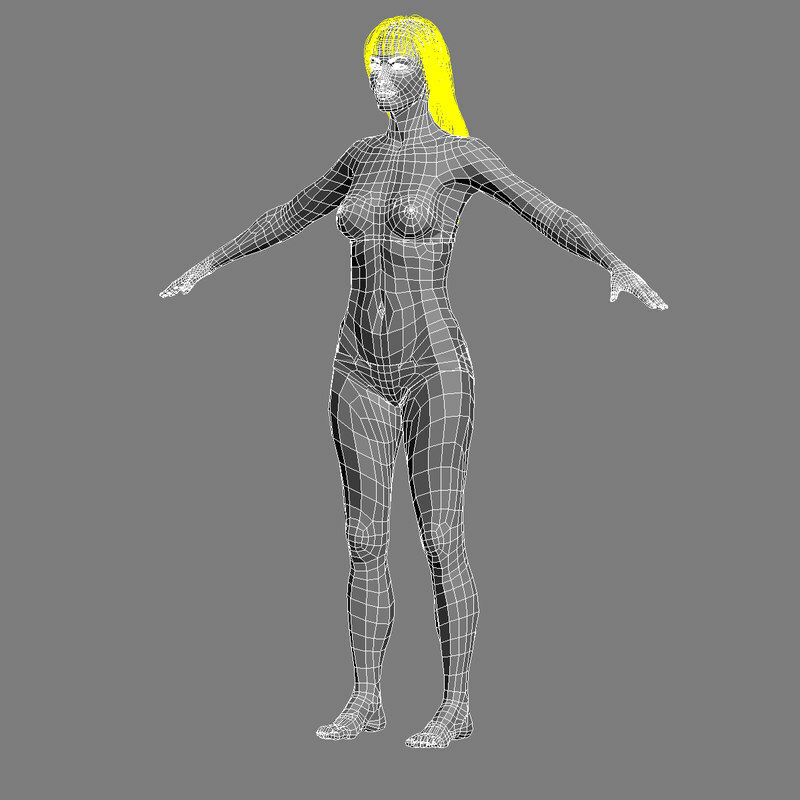 Rigged high detail 3d model of a female character. 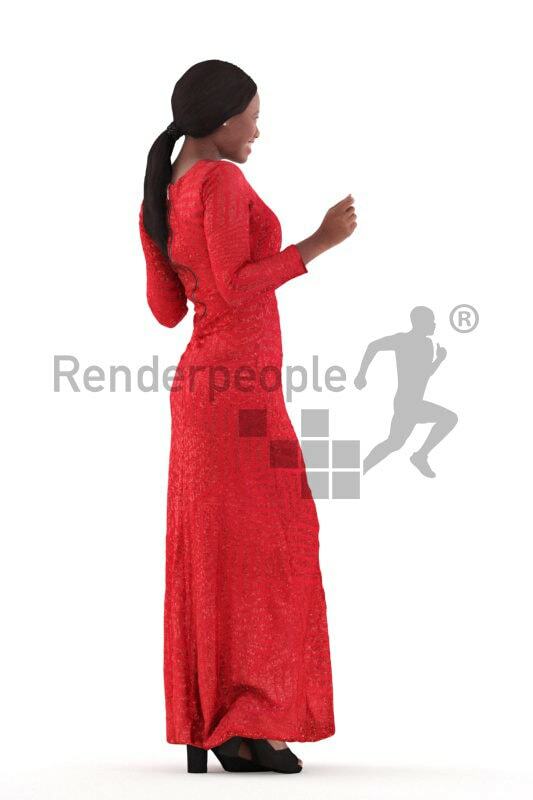 This model is suitable for use in advertising, design visualisation, forensic presentation, film, game cut scenes, etc. 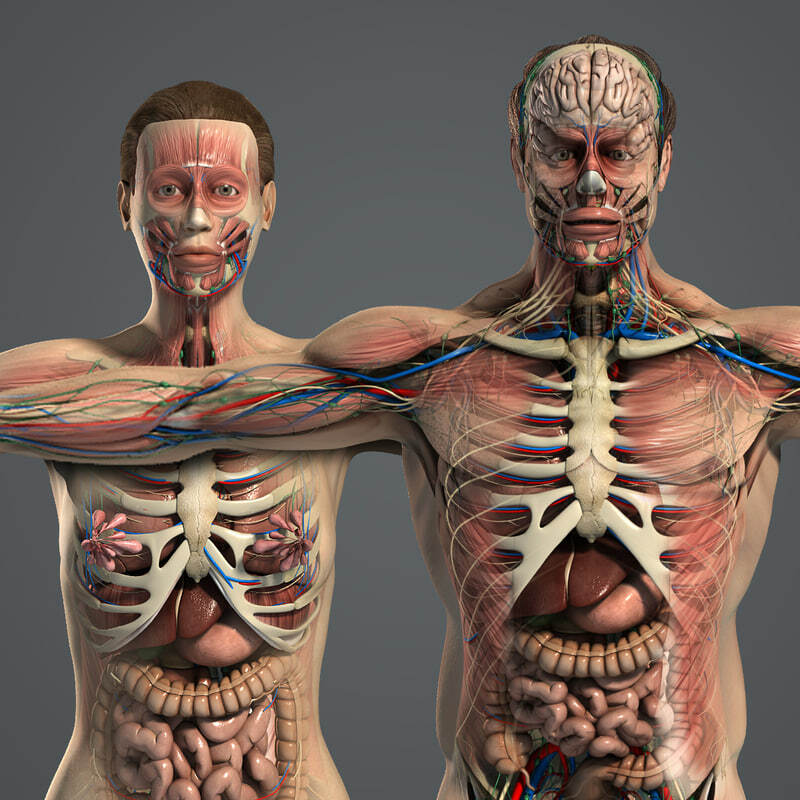 3D Models of Male AND Female Anatomy together (Includes all anatomical systems). 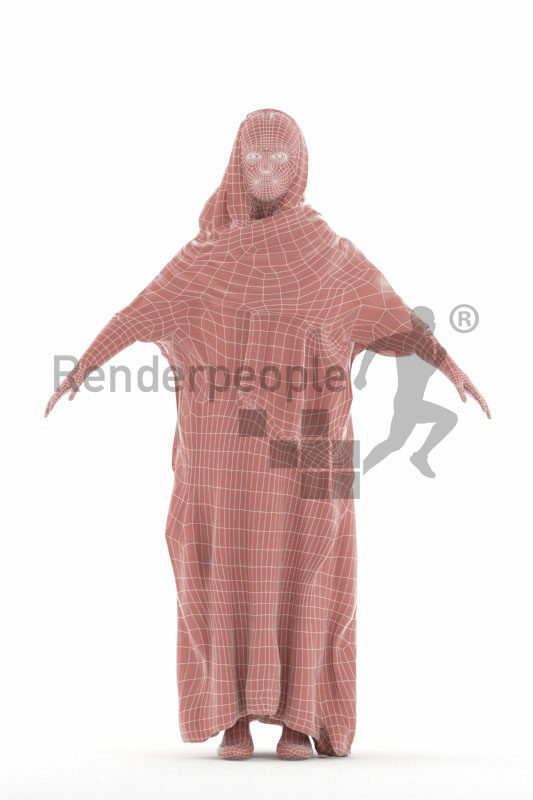 Open and render for 3ds Max 2011, Maya 2011, CINEMA 4D 11.5, Softimage 2011 and Lightwave 9.5 Suitable for use in broadcast, high-res film close-up, advertising, design visualization, forensic presentation, etc. 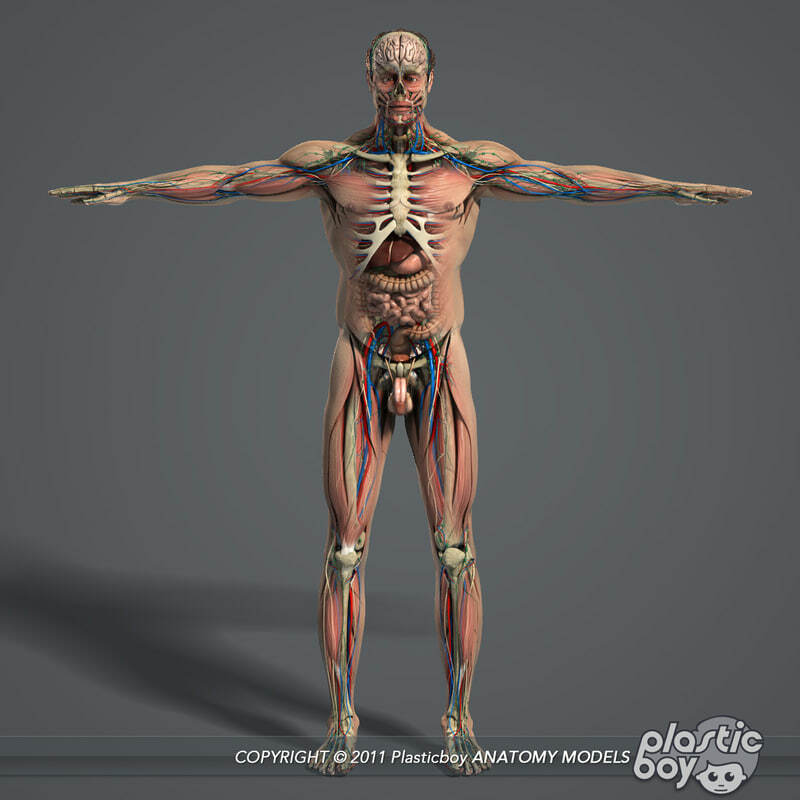 Accurate representation of Male Anatomy using a scale of 1unit = 1centimeter. 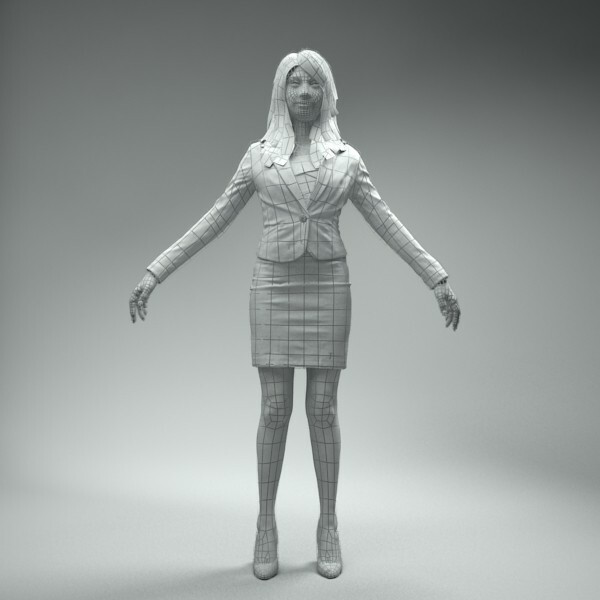 This is a 3d model of a modern Mrs. Claus, Monica. 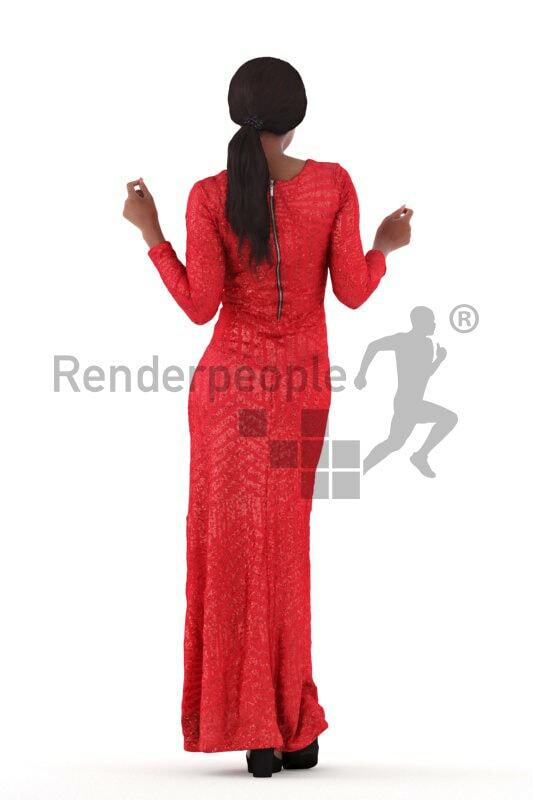 Model Monica is animated fully. 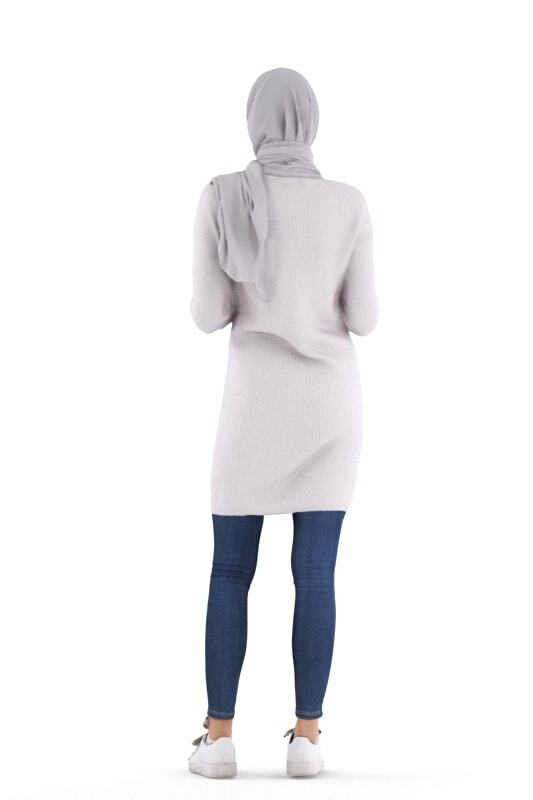 She has clothes for christmas cloth. 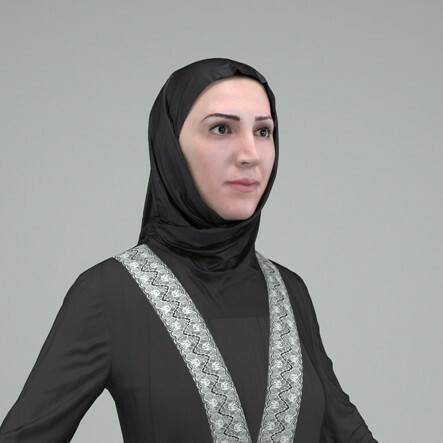 This woman is animated in 3Dsmax8 without pluigins completely. 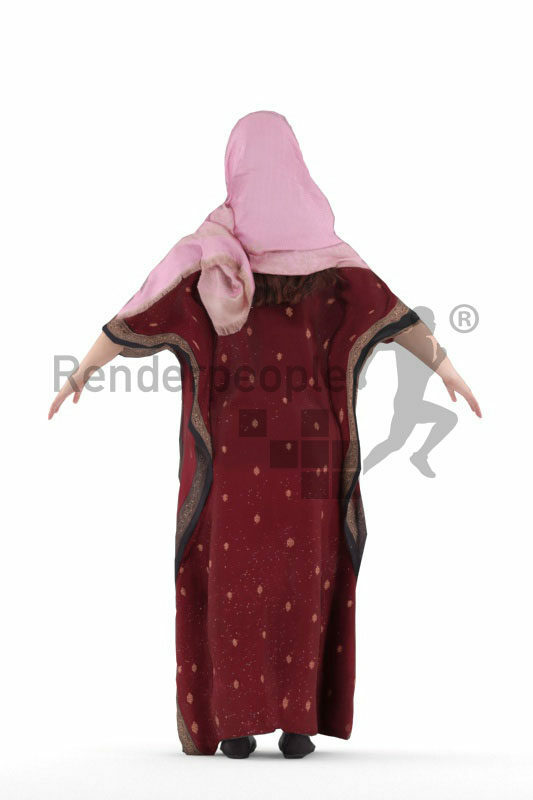 It use inbuilt Char.studio, Morpher modificator for mimicry, ClothFX for simulation of the clothes (evening dress, skirt). 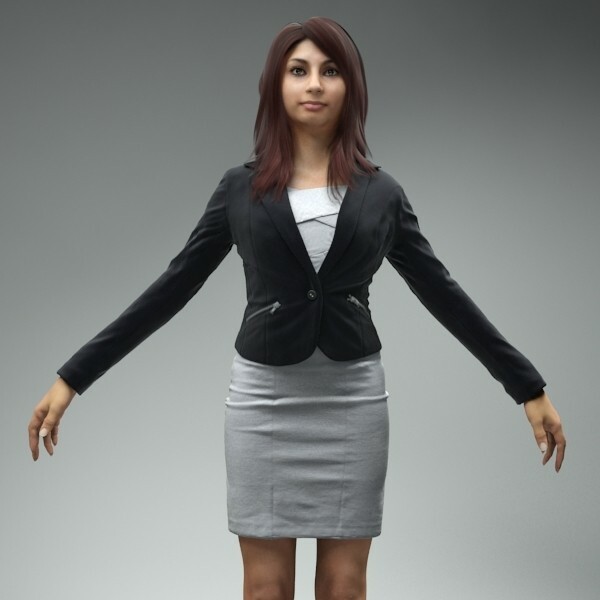 Content: Full Body & Hand rigged model (SKIN modifier). 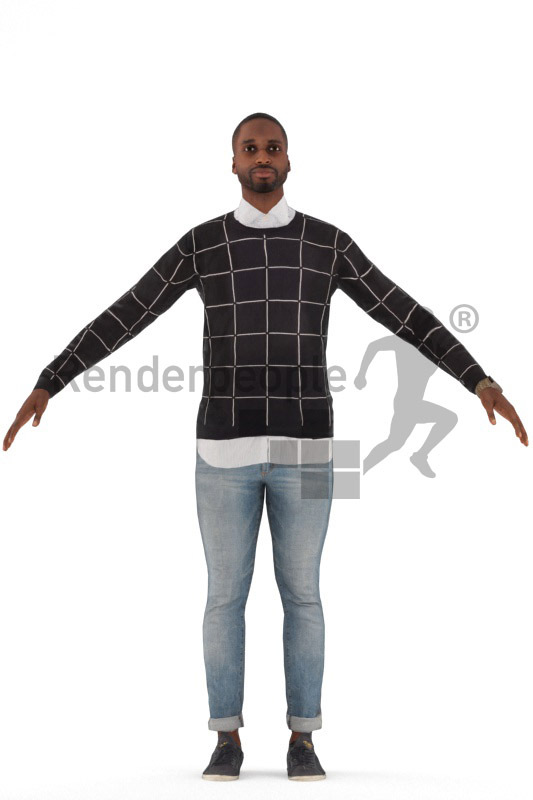 * High quality Mocap data file in .bip format (Straight walking). 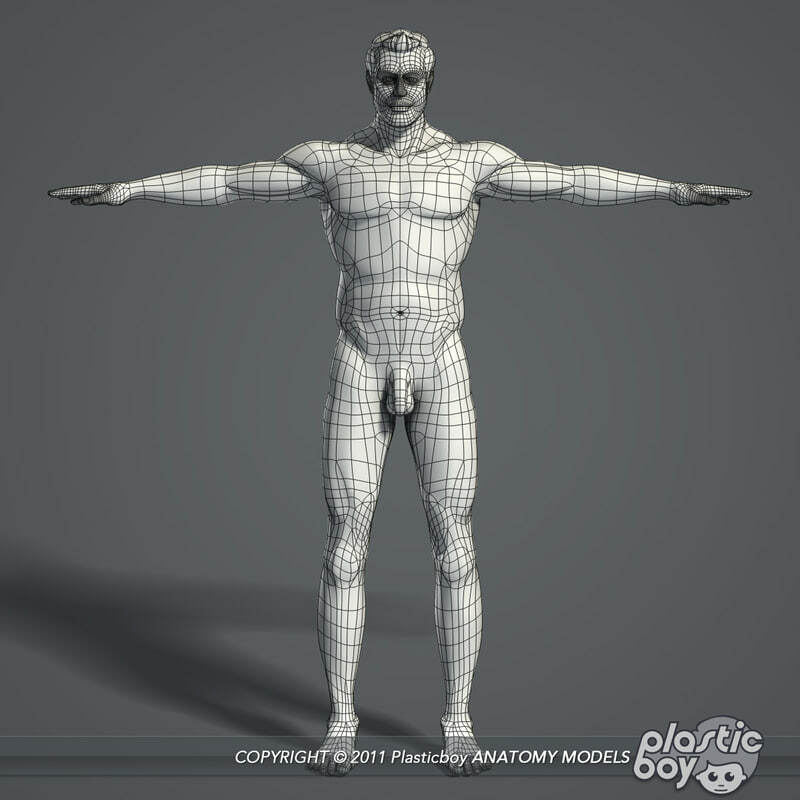 * Geometry: About 30000 Quads for Body,Clothing, Hair, Mouth, Teeth and Tongue meshes. * Textures: 4K High quality Maps (Difuse, Specular, Bump, Displacemet, etc). 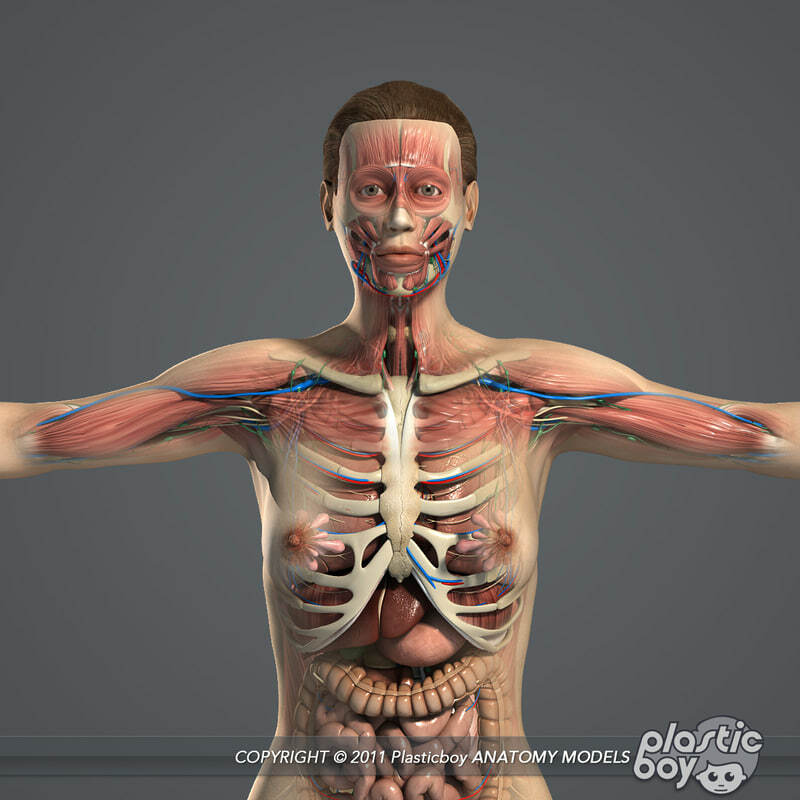 * Format: 3D Studio Max 2009 or above. * Materials: MentalRay ready + skin shader and Lighting setup. * Units: Centimeters and Inches. 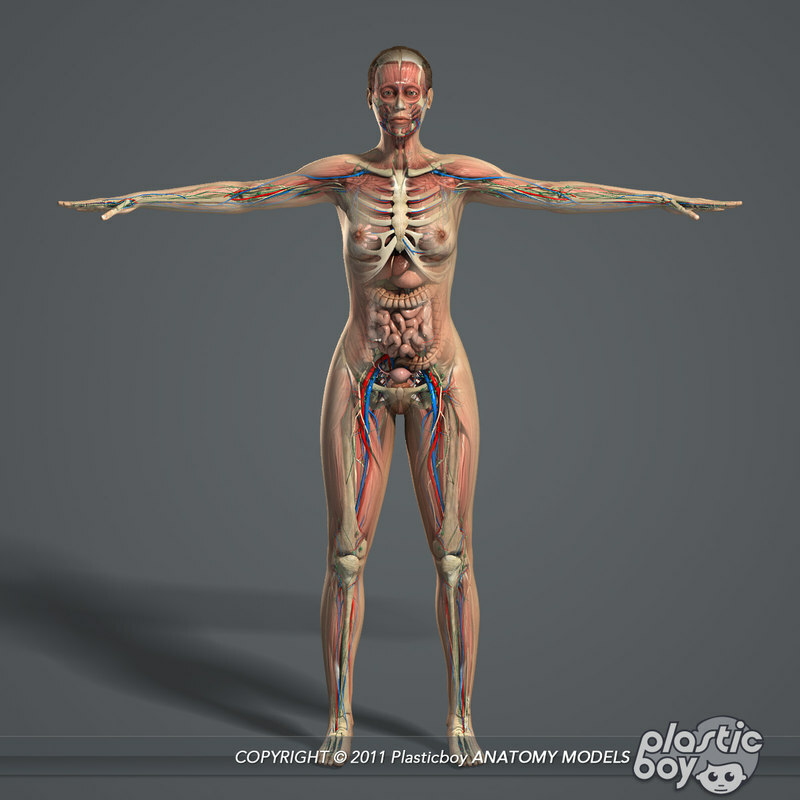 * Format: 3D Studio Max 2010 or above. * Materials: MentalRay and VRay ready. 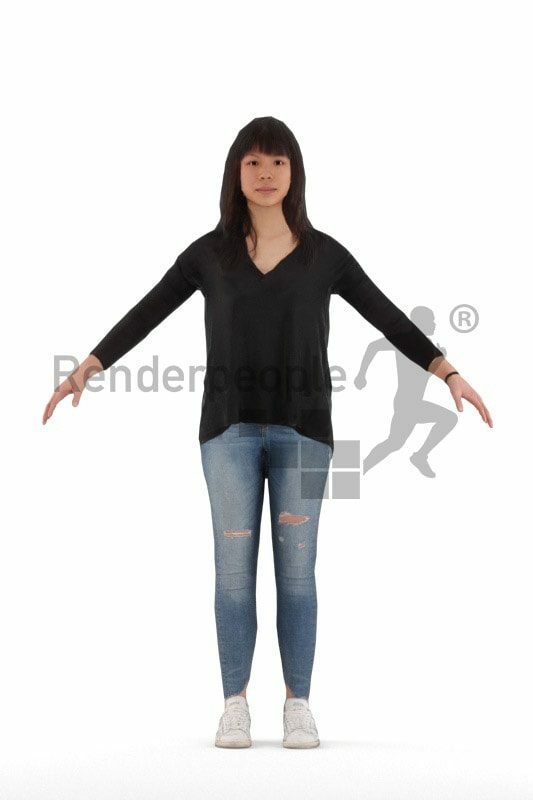 1 High quality Mocap data file in .bip format (Straight walking). 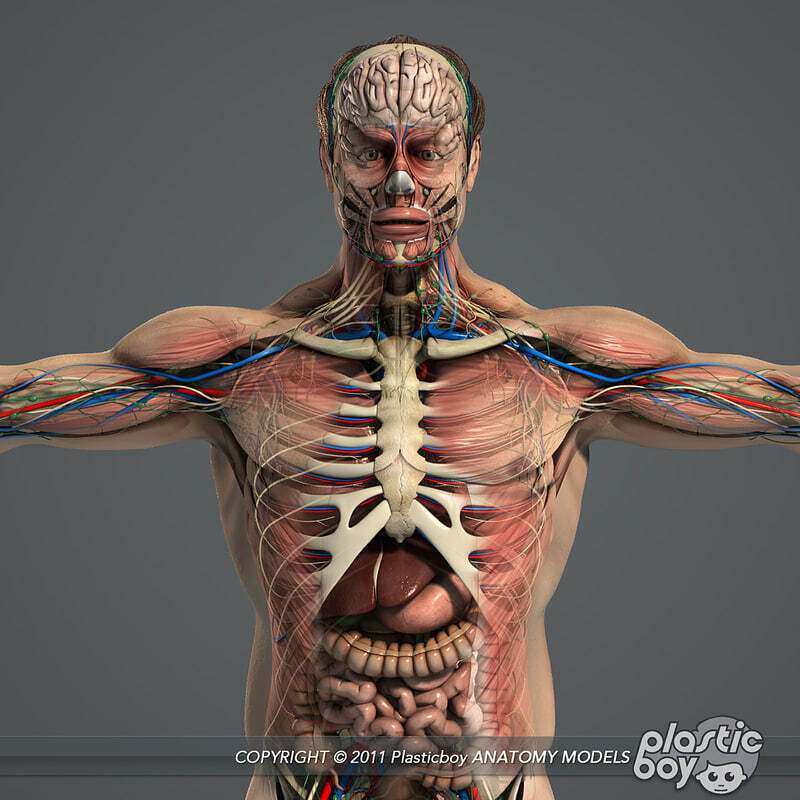 Geometry: About 30000 Quads for Body,Clothing, Hair, Mouth, Teeth and Tongue meshes. Textures: 4K High quality Maps (Difuse, Specular, Bump, Displacemet, etc). 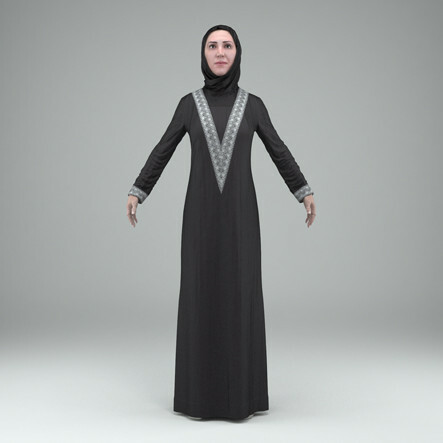 Format: 3D Studio Max 2010 or above. Materials: MentalRay ready + skin shader and Lighting setup.